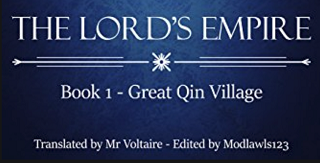 The Lord's Empire Chapter 487! Buy the first TLE ebook! 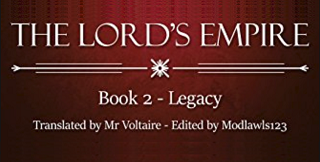 Buy the second TLE ebook!